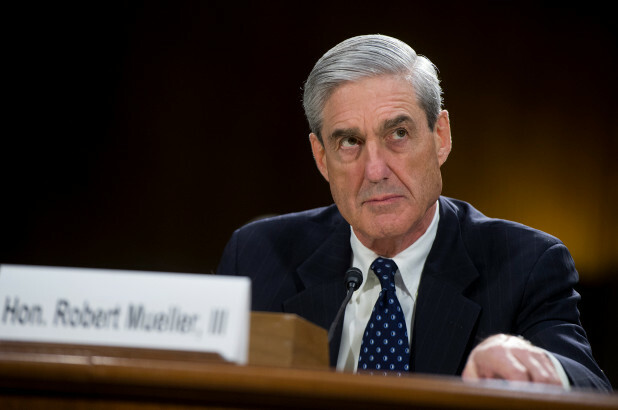 The USA Today/Suffolk University survey found that 50 percent of those questioned agree that the probe is a politically motivated “witch hunt,” while 47 percent disagree. Another 3 percent said they were undecided. In the same poll, when asked if the Democratic-controlled House should seriously consider impeachment of Trump, 62 percent said no, 28 percent said yes and 10 percent were undecided. According to the New York Post, David Paleologos, director of the Suffolk Political Research Center, said the poll shows that Trump has successfully persuaded Americans to adopt his view of Mueller’s investigation. As usual, there was a significant partisan divide, with 86 percent of Republicans agreeing Trump is the victim of a “witch hunt,” but only 14 percent of Democrats. Among independents, the figure was 54 percent. Will Americans Trust the Results of the Mueller Probe? But 82 percent agreed that it is “very” or “somewhat important” that the Justice Department release Mueller’s final report to the public. According to the Post, Americans were also torn about the investigations of the president launched in the House by Democrats after they won a majority in the November midterm elections.